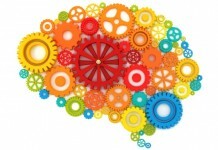 Greetings from Quality Circle Forum of India ( QCFI ) !!! 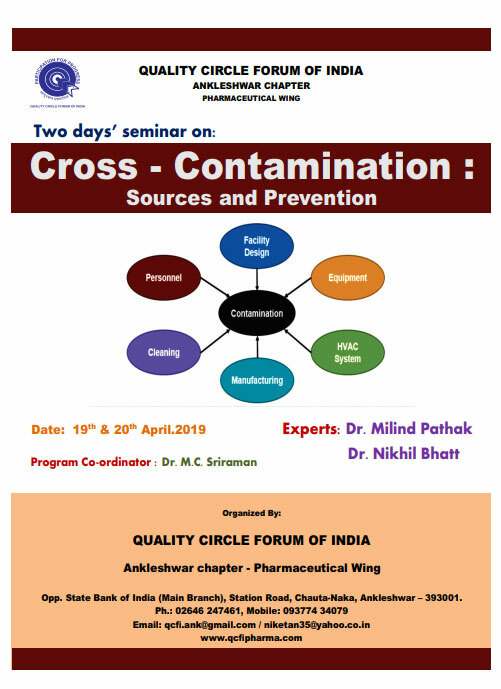 It is our immense pleasure to announce two days’ seminar on “Cross-Contamination : Sources and Prevention” on 19th & 20th , April – 2019 at Hotel Lords Plaza , Station Road , Ankleshwar , organised by Pharmaceutical Wing , Quality Circle Forum of India , Ankleshwar Chapter . A brochure for seminar detail is attached herewith for your reference. Cross-Contamination in pharmaceutical manufacturing has been a huge concern not only to experts and industries but also to average person or patient. It becomes a major topic of discussion among various communities and all the stakeholders. An objective of this seminar will be to explain what exactly cross-contamination is ? and also to suggest sources and area for its prevention. Request to contact on niketan35@yahoo.co.in OR nikhilbhatt86@hotmail.com OR 9377434079 for further information, if required.